The West Africa Cable System (WACS) uses 100Gbit/s technology and links 14 countries across two continents. It uses leading transmission technology and provides seamless high-speed connection with low-latency over its 14,500 km route. Use of MESH restoration architecture on the SDH platform. The West Africa Cable System (WACS) is an ultra-high capacity fibre optic submarine cable which links Europe, West Africa, and South Africa. It is a 4 pair fibre system that stretches 14,500 km connecting 14 countries over two continents. WACS is owned and operated by a consortium of international and African carriers. Originally launched in 2012, it was deployed with 10G technology, and an initial design capacity of 5.12Tbit/s. 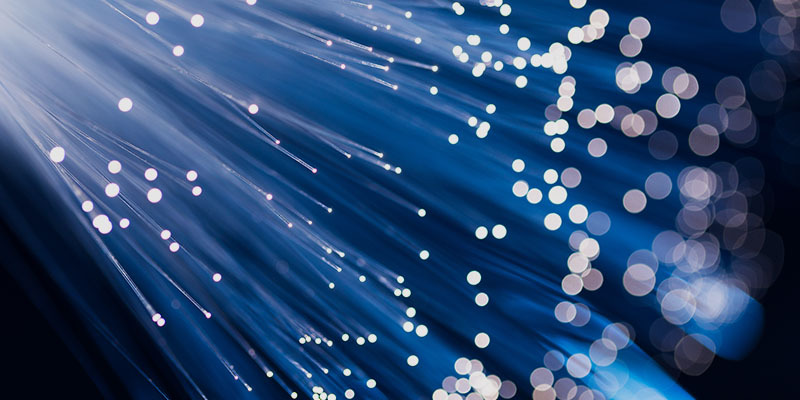 To respond to the growing demand for bandwidth and increasing reliance on the internet, WACS was upgraded to 100G, with additional design capacity to 14.5Tbit/s. The added capacity boosts performance and reliability and enhances international communications between Africa and Europe and the rest of world. African internet bandwidth experienced the most rapid growth of internet growth, growing at a compounding rate of 44% between 2013–2017. Seamless communications through two transatlantic cables from the USA to Europe. High bandwidth fibre optical cable system spanning 15,000 km between Europe, the Middle East and India.